Today is the annual celebration of all things Yorkshire! Although for us, everyday is a Yorkshire Day and we are proud to be located in the beautiful county of 'Gods Own Country'. 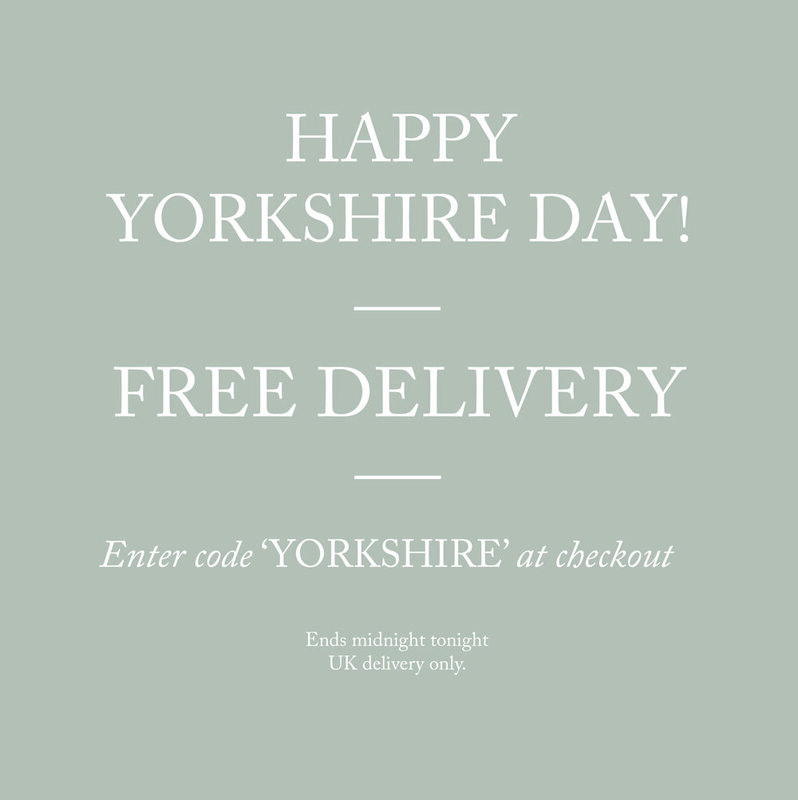 To celebrate the day, we are offering FREE SHIPPING on all UK orders today with code 'YORKSHIRE' (offer ends midnight 1st August). There are lots of events happening all over Yorkshire this summer, and we would like to share some places that we think you wouldn't want to miss out on if you are planning on visiting. If you have never been to Yorkshire, then we hope this inspires you to visit! Its Europe's biggest maize maze. With over 20 rides, attractions and shows to enjoy York Maze offers an amazing fun-filled full family day out. This year they are celebrating the 25th anniversary of blockbuster movie Jurassic Park with the world’s biggest dinosaur image, all created using a giant maze! This place is definitely not worth a miss! Head there on Yorkshire Day for hay bail racing and a host of other Yorkshire themed activities! Castle Howard is one of Britain's finest stately homes, situated just outside York in the Howardian Hills, an area of outstanding natural beauty. You may know for it being featured on TV and film including Brideshead Revisited and Death Comes to Pemberley. This summer Castle Howard has a packed programme of events, such as The Proms, UB40 concert and a fun friendly Dog Festival! You'll be in for a treat this summer! 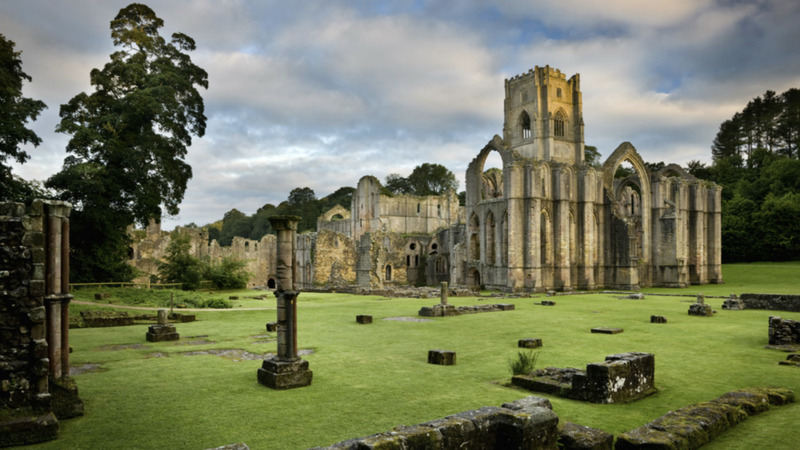 Fountains Abbey is one of the largest and best preserved ruined monasteries in the north of England. It is located just down the road from Ripon and is a must visit destination on a summers day. Join the National Trust team during August and head pond dipping and discover the extraordinary world beneath the still water ponds in the gardens. Alternatively, you can experience a guided tour around this World Heratige site or try your hand at bee keeping!